"He is risen; he is not here!" 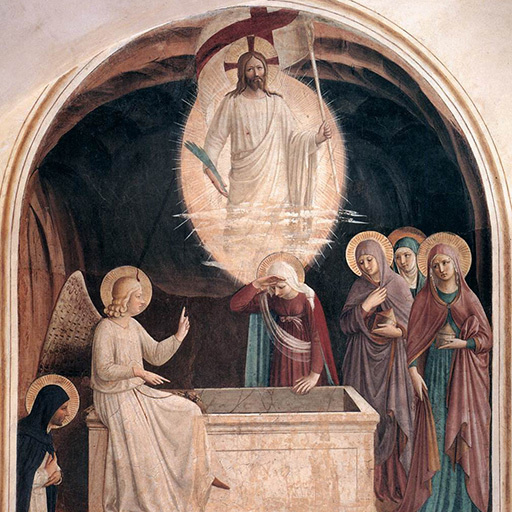 The moment has come to proclaim: "Jesus Christ is risen from the dead! Alleluia! Alleluia!" The Church does more than this. By Baptism she transmits to us a share in Christ's Resurrection. The Resurrection of Jesus and his new life are the basis of our life as baptized Christians. As such, we are called to live and worship God worthily.